Wow! 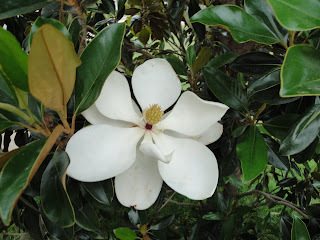 I can hardly believe it 100th post on Christine's Pantry! I think we should celebrate! What do you think? Kind folks reading and hanging out on my blog, I am so very happy for each and every one of you. I truly appreciate y'all. Please feel free to step up and introduce yourselves to everyone on this post. I invite you to list the URL to your blog or website along with a description of what its about and or who you are! I won't be responding to the comments on this post, it's your show, but I will check and follow every link and if you have Christine's Pantry listed among your links, I will be sure to add you to my link list. So pull up a chair and make yourself comfortable and introduce yourself to the wonderful folks here, we would like to know you better! Your blog or website doesn't have to be food related. All readers of Christine's Pantry are invited, and always welcome. I would love to see you participate. Y'all are very important to me, I appreciate you! Please list only family friendly sites. Thank you! Dating back to the native Americans and the early European settlers, the crawfish has been and inherent part of Louisiana culture. Abundant in the swamps and marshes across south Louisiana, crawfish were a favorite food of early residents. Centuries later, crawfish season in Louisiana is still exciting, with crawfish boils and backyard parties a time-honored tradition. Crawfish are freshwater crustaceans. Louisiana has more than 30 different species of crawfish, but only two species are commercially important to the industry; the red swamp crawfish (Procambarus clarkii) and the white river crawfish (Procambarus zonangulus). 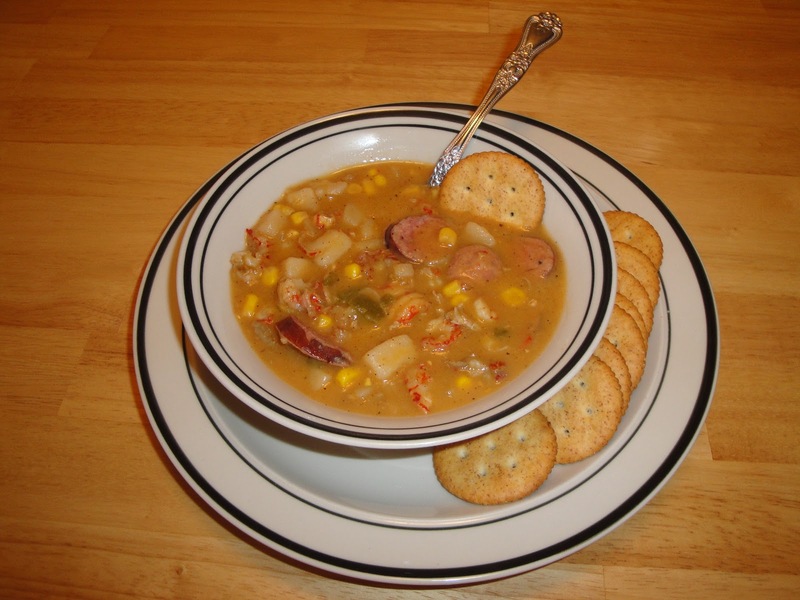 Both market incentives and technological advances have explained the Louisiana crawfish industry to include farming as well as fishing in the wild. In the 1960's, crawfish farming made its debut with the cultivation of crawfish in man-made ponds, using controlled water levels, forage management and water recalculation techniques to produce a highly marketable product. During the next 35 years, crawfish farming developed into the largest freshwater crustacean aquacultutre industry in the United States. Louisiana leads the nation, producing more than 90% of the domestic crop. More than 1,600 farmers produce crawfish in some 111,000 acres of ponds. More than 800 commercial fisherman harvest crawfish from natural wetlands, primarily the Atchafalaya Basin. The combined annual yield ranges from 75 million to 105 million pounds. The total economic impact on the Louisiana economy exceeds $120 million annually, and more than 7,000 people depend directly or indirectly on the crawfish industry. Thank you, http://createwithmom.blogspot.com for the sunshine award. In a dutch oven, over medium heat, melt butter. Once butter melted, add onions and green bell peppers, cook until soft. Stir. Add smoked sausage, garlic and corn. Stir well. 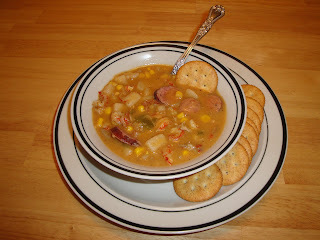 Add crawfish, cream of potato soup, water, pepper and Emeril's essence. Stir. Simmer for 30 minutes. Enjoy! Pesto is a sauce originating in Genoa in the Liguria region of northern Italy, and traditionally consists of crushed garlic, basil and nuts blended with olive oil and cheese. The name is the contracted past participle of the Genoese word pesta, which means to pound, to crush, in reference to the original method of preparation, with marble mortar and wooden pestle. 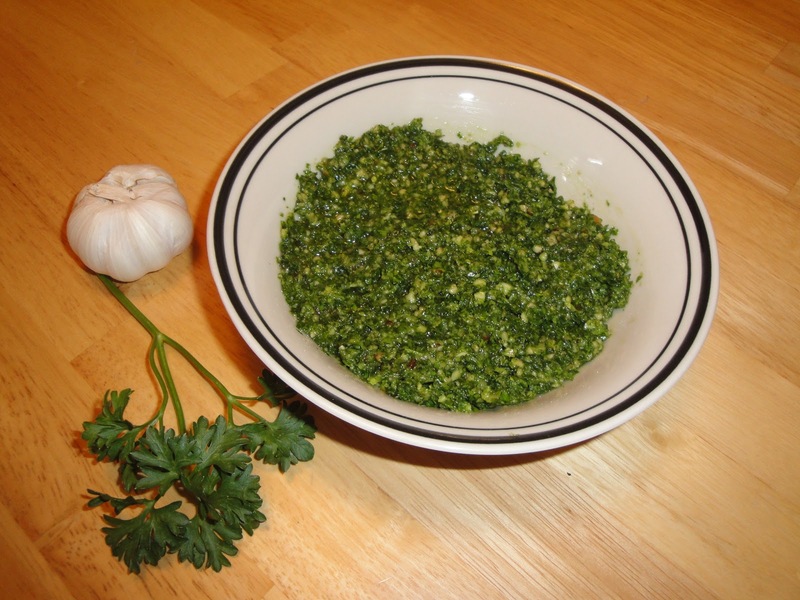 Nowadays, however, the ingredients in pesto are not "pounded" but "ground" with a circular motion of the pestle in the mortar. This same Latin root through Old French also gave rise to the English word pestle. The ancient Romans ate a cheese spread called moretum, which may sometimes have been made with basil. The herb likely originated in North Africa, however, it was first domesticated in India. Basil took the firmest root in the regions of Liguria, Italy and Provence, France. The Ligurians around Genoa took the dish and adapted it, using a combination of basil, crushed garlic, grated hard cheese (a mix of parmigiano-reggiano and pecorino or just one of the two), and pine nuts with a little olive oil to form pesto. In French Provence, the dish evolved into the modern pistou, a combination of basil, parsley, crushed garlic, and grated cheese (optional). However, pine nuts are not included. In a blender, add garlic, pine nuts, walnuts, parsley, salt and pepper, and blend until finely chopped. Add olive oil, and blend until mixture becomes creamy. Enjoy! Paprika is a spice that is often overlooked by cooks. The only time we think of paprika is when we make potato salad or chicken, using the spice for color to make drab dishes look alive. But paprika is an interesting spice that can be used for much more than a coloring agent. Paprika is a red powder that is made from grinding the dried pods of mild varieties of the pepper plant known as (Capsicum annuum L.) The pepper plants used to make this spice range from the sweet Bell pepper to the milder chili peppers. The Paprika peppers originally grown were hot. Over time, they have evolved to the milder varieties. In Hungary there are six classes or types of paprika ranging from delicate to hot. The peppers also range in size and shape depending on where they are grown . Some are grown in Spain, Hungary, California and other parts of the U.S. The most commonly produced paprika is made from the sweet red pepper also called the tomato pepper. Paprika powder ranges from bright red to brown. Its flavor ranges from sweet and mild to more pungent and hot, depending on the type of pepper used in processing. Sweet paprika is the standard. It is mild in flavor. The hot paprika gives your taste buds a jolt. Both varieties are generally carried in most supermarkets. If you cannot find hot paprika in your local supermarket try gourmet stores. Paprika has been traditionally associated with Hungary, where much of the best paprika is produced today. The first pepper plants arrived in Hungary in the 17th century. Some believe that ethnic groups who were fleeing north from the Turks introduced the peppers to the Balkans. Paprika became commonly used in Hungary by the end of the 18th century. Two towns in Hungary (Szeged and Kalosca) competed against each other for the title of Paprika capital of Hungary. In the 19th century two Hungarian brothers received awards for the quality of their ground paprika. The Palfy brothers introduced semisweet paprika by removing the stalks and seeds from the pods. This removed the capsaicin which gives the spice its heat. The French chef Escoffier introduced the spice to western European cuisine. He brought the spice in 1879 from Szeged on the river to Monte Carlo. A Hungarian scientist Dr. Szent Gyorgyi won a Nobel Prize in 1937 concerning his work with paprika pepper pods and Vitamin C research. Paprika peppers have seven times as much Vitamin C as oranges. Preheat oven 425. Mix all ingredients well, it's best to use your clean hands. Form into 1 inch balls. Place the balls on the baking sheet. Bake for 18 to 20 minutes, or until golden. Turn balls halfway through cooking. 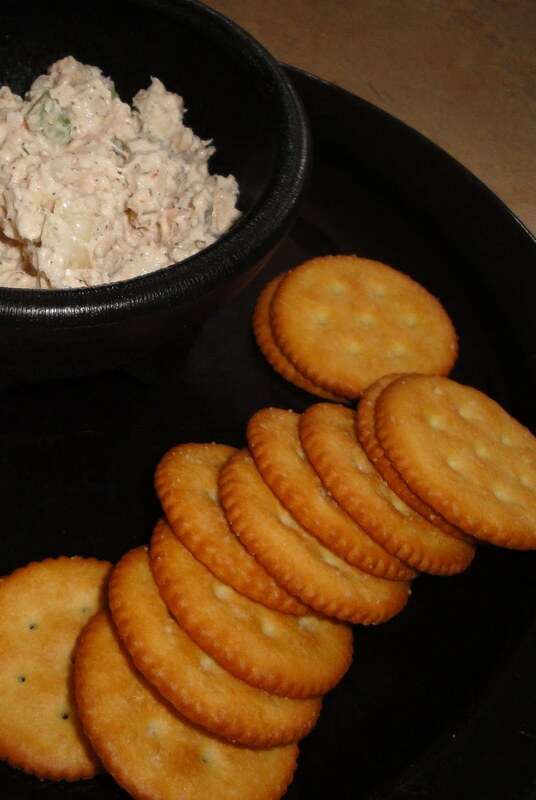 Serve with dip. Enjoy! Mix all ingredients together. 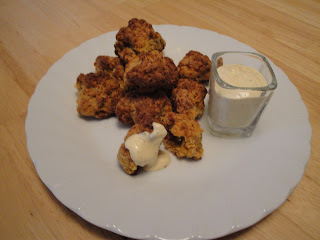 Serve with sausage balls. Store leftovers in air tight container and chill. Enjoy! 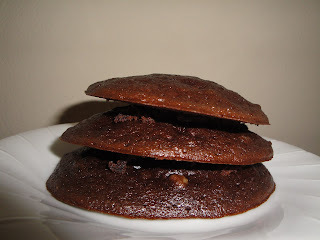 Cookie like hard wafers have existed for as long as baking is documented, in part because they deal with travel very well, but they were usually not sweet enough to be considered cookies by modern standards. Cookies appear to have their origins in 7th century Persia, shortly after the use of sugar became relatively common in the region. They spread to Europe through the Muslim conquest of Spain. By the 14th century, they were common in all levels of society, throughout Europe, from royal cuisine to street vendors. Cookies came to America in the early English settlement, the 17th century, although the name "koekje" arrived with the Dutch. This became Anglicized to "cookie" or cooky. Among the popular early American cookies were the macaroon, gingerbread cookies, and of course jumbles of various types. Preheat oven to 375. Lightly spray cookie sheet with non-stick cooking spray. In a mixing bowl, add all ingredients. Stir well. Using a tablespoon, drop batter on cookie sheet. Bake for 7 minutes. Cool on wire rack. Enjoy! 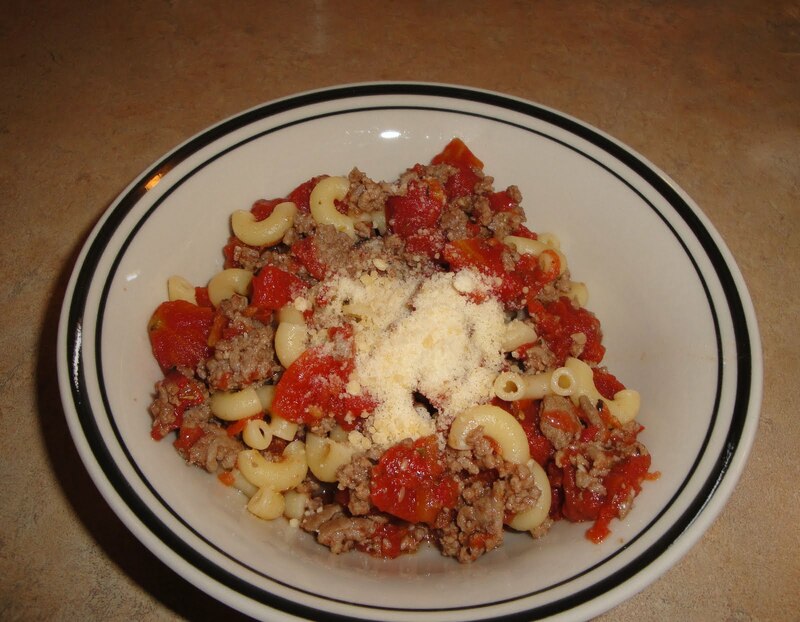 Bolognese sauce is a meat based sauce for pasta originating in Bologna, Italy. Bolognese sauce is sometimes taken to be a tomato sauce, but many recipes have only a small amount of tomato concentrate. The sauce dates back at least to the 15th century. Tomato was added after the discovery of the New World. The traditional recipe, registered in 1982 by the Bolognese delegation of Accademia Italiana Della Cucina, confines the ingredients to beef, pancetta, onions, tomato paste, meat broth, white wine, and milk or cream. 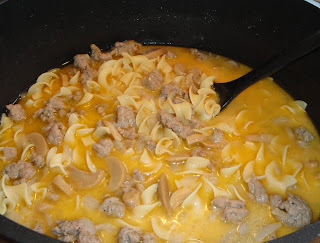 However, different recipes, even in the Bolognese tradition, make use of chopped pork or pork sausage, white chicken, rabbit, or goose liver may be added along with the beef or veal for special occasions, and today many use both butter and olive oil for cooking the soffritto of small amounts of celery, carrot and onion. Prosciutto, mortadella, or porcini fresh mushrooms when in season may be added to the ragu to further enrich the sauce. Milk is frequently used in the early stages of cooking to render the meat flavours more delicate but cream is very rare in the everyday recipe and only a very little would be used. According to Marcella Hazan in "The Classic Italian Cookbook", the longer Ragu alla Bolognese cooks the better, a 5 or 6 hour simmer is not unusual. The people of Bologna traditionally serve their famous ragu with freshly made tagliatelle (tagliatelle alla bolognese) and their traditionally green lasagne. It should be noted that the Italians do not pair Ragu alla Bolognese with the pasta shape spaghetti. Wider shaped pasta are thought to hold up to the heavy sauce better. On Sunday, 17 January 2010, 450 chefs in Italian restaurants in 50 countries cooked bolognese to an authentic recipe in order to promote Tagliatelle al ragu alla bolognese. International newspapers did not always reference the Accademia Italiana della Cucina recipe and usually published stock photographs of Spaghetti alla Bolognese. In Italy, the pasta is stirred into the sauce to gather flavour rather than sat atop of the dish. In a large skillet, heat olive oil over medium high heat. Add ground pork, breaking meat up as it cooks, cook until no longer pink. Add garlic, oregano and crushed red peppers. Stir. Cook about one minute. Pour chicken broth into skillet. Add diced tomatoes, salt and pepper. Stir. Bring to boil, then reduce heat to medium low heat, simmer for 15 to 20 minutes. Add basil. Stir. Cook pasta according to package directions. Once pasta has cooked, drain well. Add pasta to meat sauce. Stir well. Just before serving, garnish with Parmesan cheese. Enjoy! Note: Add more chicken broth if mixture is too thick. Thyme, an herb humans have been using for thousands of years. Thyme is an herb whose story weaves throughout human history. Historians believe that the ancient Sumerians were the first to cultivate thyme, possibly as early as 5,000 years ago. The Sumerians were the first to discover thyme’s antiseptic properties and used it as an anti fungal and a disinfectant. Thyme was as popular in ancient Greece as it is today. Many say the modern genus name, Thymus, comes from the Greek thymos(also spelled thumos), which embodies the Greek concept of “spiritedness,” indicating courage. Others say Thymus comes from the Greek word meaning “to fumigate.” The ancient Greeks would compliment someone by saying that they smelled of thyme. They burned thyme incense in their temples, used sprigs of thyme to preserve wine and fruit, drank thyme tea to prevent nightmares, and grew thyme to nourish their beehives and provide them with a well-known scented honey that is still made on Mount Hymettus today as it was thousands of years ago. The ancient Romans gave thyme to people who seemed melancholic or shy in the belief that thyme’s cheery scent could cure them. Pliny the Elder, who took some thyme plants with him when he moved away from Rome, recommended burning thyme as it “puts to flight all venomous creatures,” and the belief that thyme smoke repelled scorpions was especially widespread. The Romans adopted the Greeks’ symbolism of thyme, with warriors adding thyme to their baths before battles to give themselves a boost of bravery. They used thyme to flavor cheeses and liquors. They also introduced thyme to the British Isles, where it escaped cultivation to become a common sight on slopes and cliffs, where it still grows today. Preheat oven to 425 degrees. 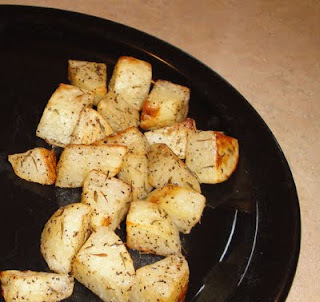 In a large mixing bowl add potatoes, olive oil, thyme, salt and pepper. Toss well. Line a sheet pan with foil and spray with a nonstick cooking spray. Pour potatoes onto pan and spread out so potatoes are in a single layer. Roast for 20 to 25 minutes or until fork tender. Turning once. Serve warm. Enjoy! I spent a good amount of time researching and found very little information on onion rings. The exact origins of the onion ring are unknown, but in 1933 a recipe for deep fried onion rings that are dipped in milk then dredged in flour appeared in a Crisco advertisement in The New York Times Magazine. A recipe for French Fried Onions may have appeared in the Middletown, NY Daily Times on January 13, 1910. It does not claim to be the originator of the recipe. One claimant to the invention of the onion ring is the Pig Stand restaurant chain, founded in Oak Cliff, Texas, in the early 1920s. The once thriving chain, whose heyday in the 1940s saw over 100 locations across the United States, also claims to be the originator of Texas toast. Onions... Because onions are small and their tissues leave little or no trace, there is no conclusive opinion about the exact location and time of their birth. Many archaeologists, botanists and food historians believe onions originated in central Asia. Other research suggests that onions were first grown in Iran and West Pakistan. Onions grew in Chinese gardens as early as 5000 years ago and they are referenced in some of the oldest Vedic writings from India. In Egypt, onions can be traced back to 3500 B.C. There is evidence that the Sumerians were growing onions as early as 2500 B.C. One Sumerian text dated to about 2500 B.C. tells of someone plowing over the city governor's onion patch. In Egypt, onions were actually an object of worship. The onion symbolized eternity to the Egyptians who buried onions along with their Pharaohs. The Egyptians saw eternal life in the anatomy of the onion because of its circle-within-a-circle structure. Paintings of onions appear on the inner walls of the pyramids and in the tombs of both the Old Kingdom and the New Kingdom. The onion is mentioned as a funeral offering and onions are depicted on the banquet tables of the great feasts - both large, peeled onions and slender, immature ones. They were shown upon the altars of the gods. Frequently, a priest is pictured holding onions in his hand or covering an altar with a bundle of their leaves or roots. In mummies, onions have frequently been found in the pelvic regions of the body, in the thorax, flattened against the ears and in front of the collapsed eyes. Flowering onions have been found on the chest, and onions have been found attached to the soles of the feet and along the legs. King Ramses IV, who died in 1160 B.C., was entombed with onions in his eye sockets. Some Egyptologists theorize that onions may have been used because it was believed that their strong scent and/or magical powers would prompt the dead to breathe again. Other Egyptologists believe it was because onions were known for their strong antiseptic qualities, which construed as magical, would be handy in the afterlife. Onions are mentioned to have been eaten by the Israelites in the Bible. In Numbers 11:5, the children of Israel lament the meager desert diet enforced by the Exodus: "We remember the fish, which we did eat in Egypt freely, the cucumbers and the melons and the leeks and the onions and the garlic." In India as early as the sixth century B.C., the famous medical treatise Charaka - Sanhita celebrates the onion as medicine - a diuretic, good for digestion, the heart, the eyes and the joints. Likewise, Dioscorides, a Greek physician in first century A.D., noted several medicinal uses of onions. The Greeks used onions to fortify athletes for the Olympic Games. Before competition, athletes would consume pounds of onions, drink onion juice and rub onions on their bodies. The Romans ate onions regularly and carried them on journeys to their provinces in England and Germany. Pliny the Elder, Roman's keen-eyed observer, wrote of Pompeii's onions and cabbages. Before he was overcome and killed by the volcano's heat and fumes, Pliny the Elder catalogued the Roman beliefs about the efficacy of the onion to cure vision, induce sleep, heal mouth sores, dog bites, toothaches, dysentery and lumbago. Excavators of the doomed city would later find gardens where, just as Pliny had said, onions had grown. The bulbs had left behind telltale cavities in the ground. The Roman gourmet Apicius, credited with writing one of the first cookbooks (which dates to the eighth and ninth centuries A.D.), included many references to onions. 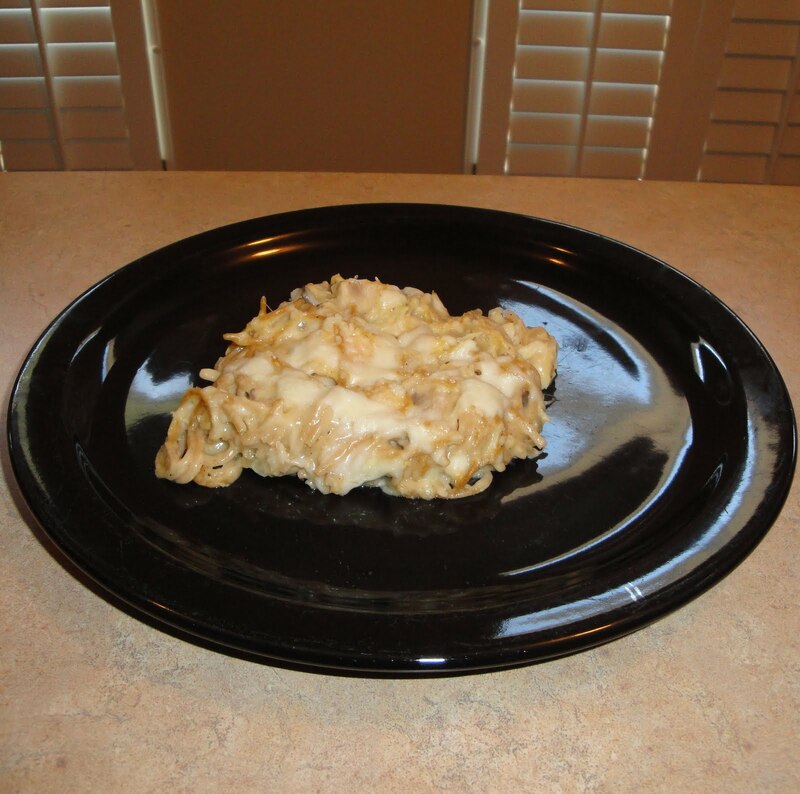 By the Middle Ages, the three main vegetables of European cuisine were beans, cabbage and onions. In addition to serving as a food for both the poor and the wealthy, onions were prescribed to alleviate headaches, snakebites and hair loss. They were also used as rent payments and wedding gifts. Later, the first Pilgrims brought onions with them on the Mayflower. However, they found that strains of wild onions already grew throughout North America. Native American Indians used wild onions in a variety of ways, eating them raw or cooked, as a seasoning or as a vegetable. Such onions were also used in syrups, as poultices, as an ingredient in dyes and even as toys. According to diaries of colonists, bulb onions were planted as soon as the Pilgrim fathers could clear the land in 1648. In a dutch oven, preheat oil to 350 degrees. Slice onions into rings and separate rings. In a bowl add eggs. In a separate bowl, add flour, cornmeal and seasoned salt, mix well. 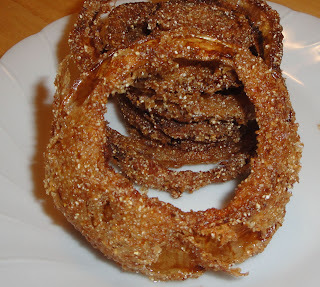 Dip onion rings in egg, then add onion rings to flour and making sure to coat each ring. Fry onion rings in batches, making sure not to crowd, for about 4 minutes, until brown and crispy. Remove onion rings with tongs and place on paper towel to drain. Serve hot. Enjoy! Over time, the Dutch oven used in the American colonies began to change. The pot became shallower and legs were added to hold the oven above the coals. A flange was added to the lid to keep the coals on the lid and out of the food. The cast-iron cookware was loved by colonists and settlers because of its versatility and durability. It could be used for boiling, baking, stews, frying, roasting, and just about any other use. The ovens were so valuable that wills in the 18th and 19th centuries frequently spelled out the desired inheritor of the cast iron cookware. For example, Mary Ball Washington (mother of President George Washington) specified in her will, dated 20 May 1788, that one-half of her "iron kitchen furniture" should go to her grandson, Fielding Lewis, and the other half to Betty Carter, a granddaughter. Several Dutch ovens were among Mary’s “iron kitchen furniture. When the young American country began to spread westward across the North American continent, so did the Dutch oven. A Dutch oven was among the gear Lewis and Clark carried when they explored the great American Northwest in 1804–1806. The pioneers who settled the American West also took along their Dutch ovens. In fact, a statue raised to honor the Mormon handcart companies who entered Utah’s Salt Lake Valley in the 1850s proudly displays a Dutch oven hanging from the front of the handcart. The Dutch oven is also the official state cooking pot of Utah. Mountain men exploring the great American frontier used Dutch ovens into the late 19th century. Dutch oven cooking was also prominent among those who took part in the western cattle drives that lasted from the mid-19th century into the early 20th century. Modern Dutch ovens designed for use on the cooktop or in the oven are typically smooth-bottomed. Two French manufacturers of enameled Dutch ovens, Le Creuset and Le Chasseur, refer to their ovens as "French ovens", or in the UK as "casserole dishes". Some older styles, such as the unglazed ovens by Lodge, Griswold, CampChef, and Wagner, retain the bale handle, while others, such as the enameled versions by Staub, Sante, and le Creuset, have two loop handles. Modern ovens may also be made of thick cast aluminum or ceramic. In a dutch oven, add olive oil and butter, heat over medium high heat. Add pork, onions, garlic, salt and pepper. Breaking meat up as it cooks. Cook pork until no longer pink. Add mushrooms, chicken broth, ketchup and noodles. Stir well. Bring to boil, then reduce heat to simmer. Simmer for 30 minutes. After soup has been cooking for 27 minutes, add sour cream. Stir well. Serve warm. Enjoy! The Ancient Greeks covered their bread with oils, herbs and cheese. In Byzantine Greek the word was spelled pita, meaning pie. The word had now spread to Turkish as pide, in Balkan languages, Serbo Croatian pita, Albanian pite, Bulgarian pita, Modern Hebrew via the Judaeo Spanish pita, Though the Hebrew word pittah is spelled like the Aramaic pittetalpitta, which is related to Levantine Arabic Fatteh, they are not connected historically. The Romans developed placenta, a sheet of flour topped with cheese and honey and flavored with bay leaves. Modern Pizza originated in Italy as the Neapolitan pie with tomato. In 1889, cheese was added. King Ferdinand I (1751-1825) is said to have disguised himself as a commoner and, in clandestine fashion, visited a poor neighborhood in Naples. One story has it that he wanted to sink his teeth into a food that queen had banned from the royal court... pizza. In 1889, during a visit to Naples, Queen Margherita of Savoy was served pizza resembling the colors of the Italian flag. Red (tomato), white (Mozzarella) and green (basil). This kind of pizza has been named after the Queen as Pizza Margherita. The bottom of the pizza, called the "crust", may vary widely according to style, thin as in a typical hand tossed pizza or Roman pizza, or thick as in a typical pan pizza or Chicago style pizza. It is traditionally plain, but may also be seasoned with garlic, or herbs, or stuffed with cheese. In restaurants, pizza can be baked in an oven with stone bricks above the heat source, an electric deck oven, a conveyor belt oven or, in the case of more expensive restaurants, a wood or coal fired brick oven. On deck ovens, the pizza can be slid into the oven on a long paddle, called a peel, and baked directly on the hot bricks or baked on a screen (a round metal grate, typically aluminum). When made at home, it can be baked on a pizza stone in a regular oven to reproduce the effect of a brick oven. Another option is grilled pizza, in which the crust is baked directly on a barbecue grill. Greek pizza, like Chicago style pizza, is baked in a pan rather than directly on the bricks of the pizza oven. Spread pizza sauce on each toasted bread. 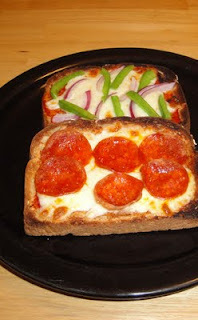 Sprinkle oregano on each toasted bread, take 2 slices bread and add cheese, onions and green bell peppers. Take the other 2 slices and add cheese and slice pepperoni. Place under broiler, until cheese has melt and bubbly. Keep an eye on it. Enjoy! Cooks note, make sure your bread is toasted before adding pizza sauce, or your bread will be soggy. This recipes makes a great lunch, or after school snack.